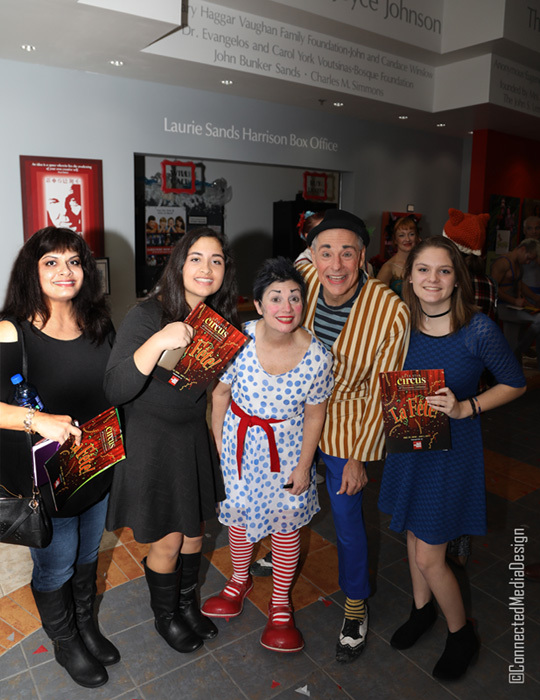 Celebrating 10 years in DFW, Lone Star Circus opened their new holiday show La Fete at the Dallas Children’s Theater with dazzling, high spirited cirque performances and a festive, celebratory vibe to usher in the new year. 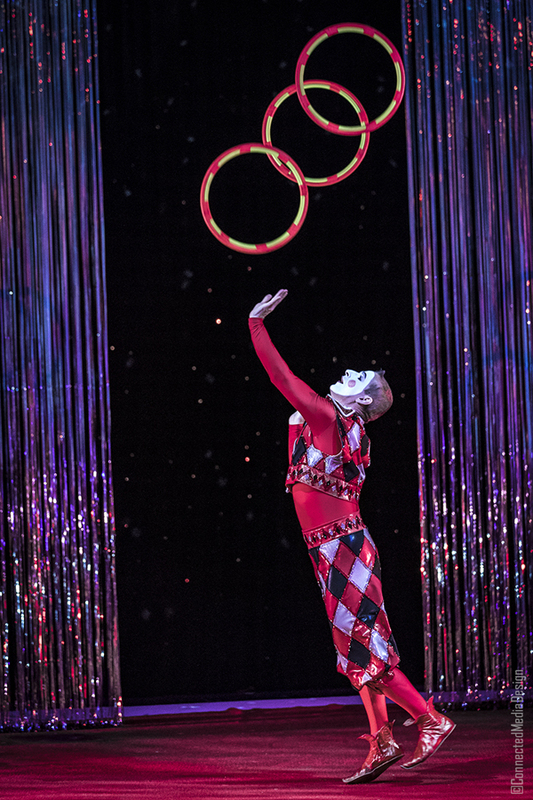 The production co-hosted by DCT favorite, actor BJ Cleveland, and Lone Star Circus founder, Fanny Kerwich, is a great way to spend quality time with your family enjoying the beauty of the circus arts on stage. La Fete runs through January 1, 2017 at DCT’s Rosewood Center with two performances daily. 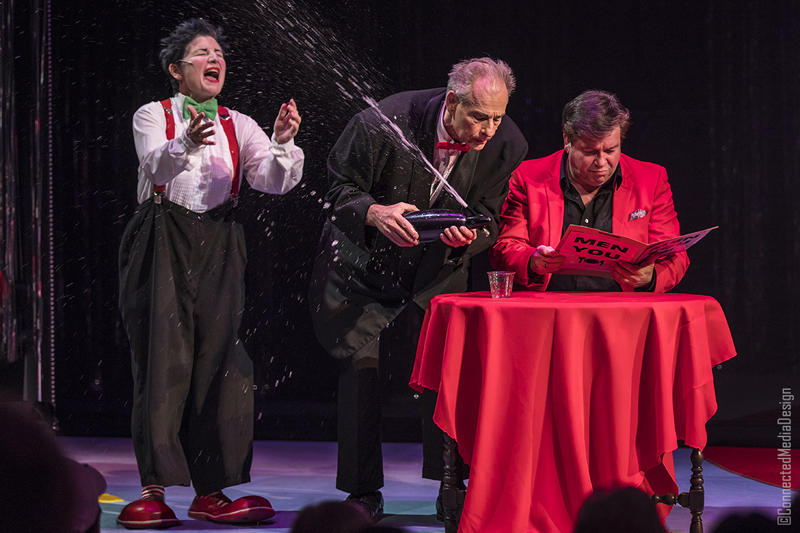 Joining Cleveland and Kerwich and helping to keep the scene transitions running smooth with their super comedic flair, clown duo Slappy and Monday made us laugh out loud many times with their crazy antics and parodies! In this scene, Cleveland serves as the hapless customer who is at the mercy of the oh so helpful servers. Award winning, international circus artist Sasha Pivaral made her contortionist act seem almost effortless. 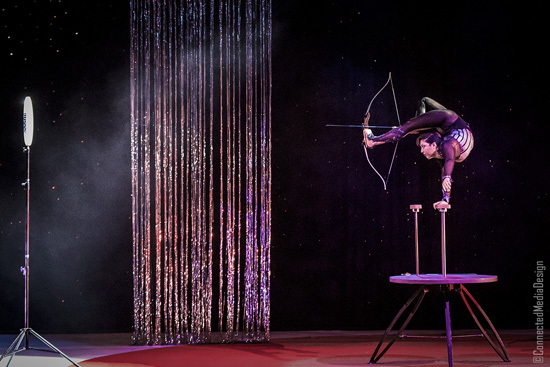 Pivaral had us gasping in amazement as she shot a bow and arrow with her feet while balancing backwards on a rod with one hand. 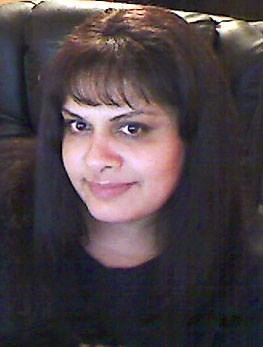 And, yes, she did make her target – Wow! The AcroDuo stunned us with their amazing acrobatic feats during their hand-to-hand balancing act. Unbelievable what these guys can do using only the strength of their bodies! 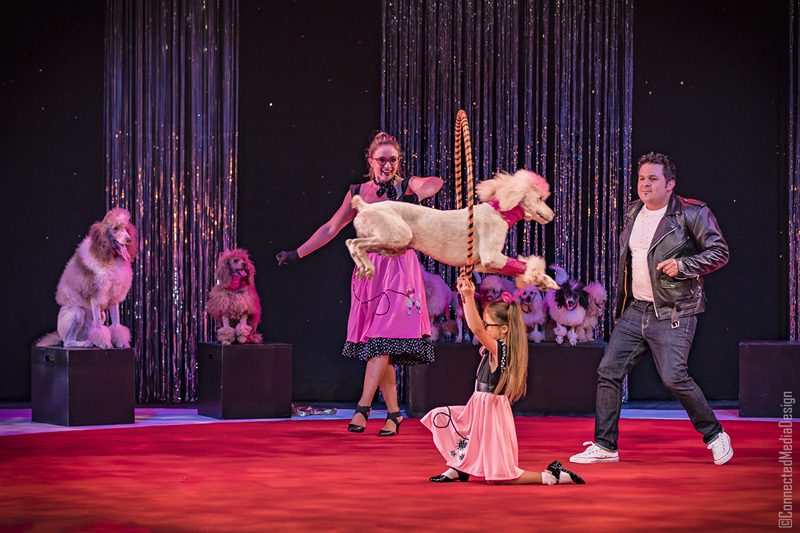 The Pompeyo Family returned to the Lone Star Circus stage with their rescue dogs who delighted everyone with clever tricks like jumping rope, soaring through hoops and doing flips. The routine this year was relaxed and most enjoyable. 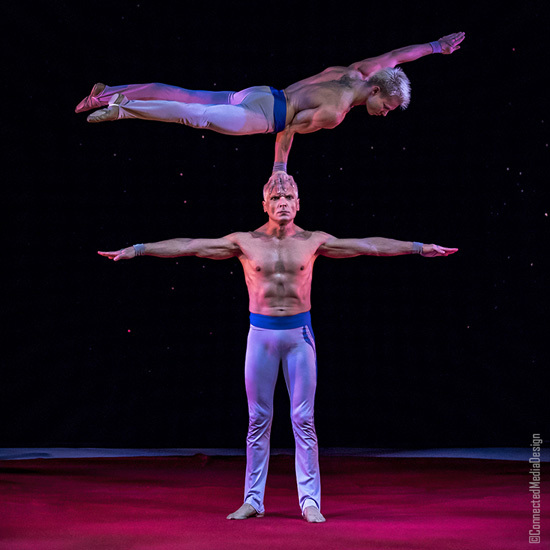 Also returning to the Lone Star Circus stage with his own furry companion is 2014 America’s Got Talent finalist Christian Stoinev, performing his hand balancing act. Christian seemed to be very comfortable during his routine, a statement to how much he has honed his craft since we last saw him. Christian’s four-year-old Chihuahua Percy also showed us his talents as he perched, balanced and walked on Christian during the routine – such a little cutie! The McKenyon twins Megan and Morgan surprised us with a combination of humor and agility during their aerial hoop routine. The twins, who were trained at the Lone Star Circus School have a natural and endearing warmth and sense of humor. Evgeny Vasilenko was something to behold during his slack rope routine. He was also a lot of fun in the quick change dance that he and Anna Agurovskaya performed. During the slack rope segment, Evgeny incorporated a variety of mini-routines including this rola bola stunt! Making a dramatic entrance onto the stage in a multi-colored cape made of feathers, Anna Stankus displayed her dexterity with rhythmic gymnastics during her hula hoop routine. 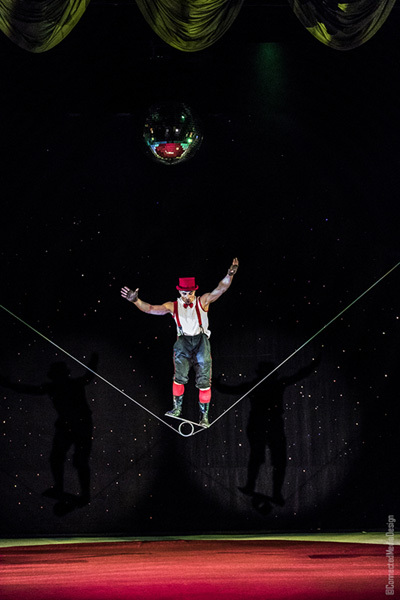 Other performers of note include The Red Harlequin who did a great job with his juggling rings and Trapeze artist Abigail Munn who was powerful atop her precarious perch! La Fete is not just a cirque show. It’s the culmination of a passion for and the love of the circus arts which propelled Fanny Kerwich to establish Lone Star Circus 10 years ago. 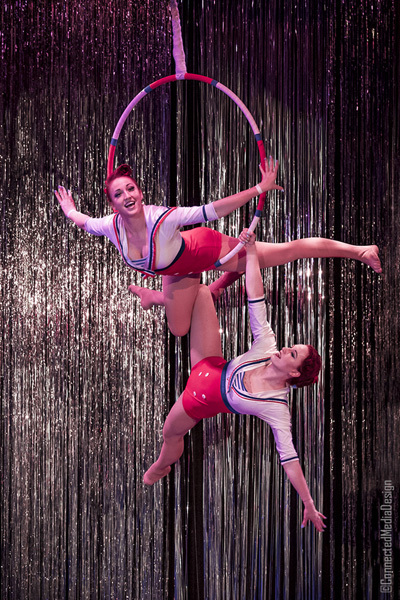 Today, Kerwich shares the magic of circus artistry through Lone Star Circus School (open to all ages) as well as wonderful productions like La Fete. Circus school students were a big part of the 10th anniversary show. Their participation created a strong sense of family and continuity, and they did a fabulous job! Check out La Fete at the Dallas Children’s Theater. There are just a handful of performances left until New Year’s Day. You can purchase tickets on the DCT website and take a look at the rest of the shows in Dallas Children’s Theater’s 2016-2017 Season line up. And, remember, you can enjoy up close and personal interaction with the stars after the performance. Don’t forget your camera!